Vancouver is the best city in the world. Aside from being a world class metropolitan city with a celebration of every culture but it’s setting at the mouth of the Burrard Inlet nestled in the Canadian Rockies makes it one of the most beautiful cities in the world. Everywhere you turn in the biggest city in British Columbia you will find something different, from exquisite dining experiences to the natural beauty of Stanley Park, the perfect setting for a getaway in the city this place has it all. David & Sherry have been capturing wedding photography in Vancouver, Whistler, Lower Mainland, North Vancouver - North Van, West Vancouver, Richmond, Burnaby, White Rock, Surrey, New Westminster, Granville Island, Stanley Park, Coquitlam, Port Coquitlam, Capilano, Cypress, Horseshoe Bay, Squamish, Langley, Pitt Meadows, Maple Ridge, Abbotsford, Mission, Chilliwack, Harrison Hot Springs, Hope, and Cultus Lake. Some of the Best Vancouver Wedding Venues are Grouse Mountain, Rosewood Hotel Georgia, The Vancouver Club, Stanley Park Pavilion, The Waldorf, False creek Yacht Club, University Women’s Club at Hycroft, Shangri-La Hotel, VanDusen Botanical Garden, UBC Boathouse, Marriot Pinnacle hotel Vancouver, Westwood Plateau Golf resort, Pinnacle at the Pier Hotel, Fairmont Pacific Rim Hotel, Swan-e-set Bay Golf Resort, Vancouver Aquarium, Capilano Suspension Bridge Park, Cecil Green House, Dr. Sun Yat-sen Classical Chinese Garden, Stanley Park Pavilion, Sky Helicopters, and The Permanent. For a more complete venue list for weddings in Vancouver we have the Vancouver Terminal City Club, Four Season Hotel Vancouver, Bridges Restaurant, The Nest at UBC, Fairmont Waterfront Hotel Vancouver, The Boathouse Kitsilano, Bridges Restaurant, Brock House Restaurant, Vancouver Aquarium, PAL Studio Theatre, Sage, Stanley Park Pavilion, The Vancouver Club, Westside Grand, Penthouse Event Suites, False Creek Yacht Club, The University Women’s Club of Vancouver at Hycroft Mansion, UBC Farm, Steel Toad Brewing Company, River Rock Casino resort, Science World at Telus World of Science, Marriot Pinnacle hotel Vancouver, Cecil Green House, Vancouver Convention Centre, Pinnacle at the Pier Hotel, Fairmont Pacific Rim Hotel, Swan-e-set Bay Golf Resort, Hotel Vancouver, Sutton Place Hotel Vancouver, Rocky Mountaineer train Station, Waterview, Cerlebration Pavilion in Queen Elizabeth Park, Kirin Starlight Casino, Brix resturant, Pacific Gateway hotel, Diamond Ballroom, Brock House, Hart House, Ferguson Point in Stanley Park, The Metro Hall, The Loden Hotel, Metropolitan Hotel Vancouver, Black Rock Oceanfront Resort, Morgan Creek Golf Course, Inn at the Quay, Dr. Sun Yat-sen Classical Chinese Garden, Queen Elizabeth Park, The Museum of Anthropology and the Vancouver Art Gallery. Sometimes if you have a large guest list and you are having a larger wedding of 500 guests or more such venues as the Pacific Gateway hotel, Westin Vancouver Airport, Grouse Mountain, Fairmont Waterfront, Four Seasons Hotel Vancouver, Hilton Vancouver Metrotown, Hyatt regency Vancouver, The Nest at UBC, The Vancouver Aquarium, Villa Amato Ballroom, and CN Roundhouse & Conference Centre would be excellent places to consider as they have the ability to host large parties expertly. If you are looking for a smaller more intimate space for your wedding of 200 guests or less the Metro Hall, Metropolitan Hotel Vancouver, Dr. Sun Yat-sen Classical Chinese Garden, Brock House restaurant, Roedde House Museum, Shaughnessy Restaurant, Vancouver Museum, Morgan Creek golf Course, Inn at The Quay Hotel, Grouse Mountain resort, Furry Creek golf and Country Club, and the Imperial Vancouver offer a more unique and personal feel for your gathering of closest family and friends. For a list of golf course wedding venues in the Vancouver area or GVO you can look to Westwood Plateau Golf Course, Mayfair Lakes Golf Course, Redwoods Golf Course, Gleneagles Golf Course, Swan-E-Set Golf and Country Club, Shaughnessy Golf Club, Furry Creek, Nicholas North Golf Course, Whistler Golf Club, Pitt Medows Golf Club, and Morgan Creek Golf Course. If you’re going to be looking to host an event outside of Vancouver to the east and into the Fraser Valley you can look at the stunning views and both indoor and outdoor ceremonies of Rowena’s Inn, Fraser River Lodge, Manning Provincial Park, Redwood golf Course, Woodbridge Ponds, Harrison Beach Hotel, Fraser River Fishing Lodge, Man Farms Country Experience, Rowena’s Inn on the River, The Royal Hotel, and Haronsbridge Weddings. These have long been known as venues with excellent customer service and care for their guests. 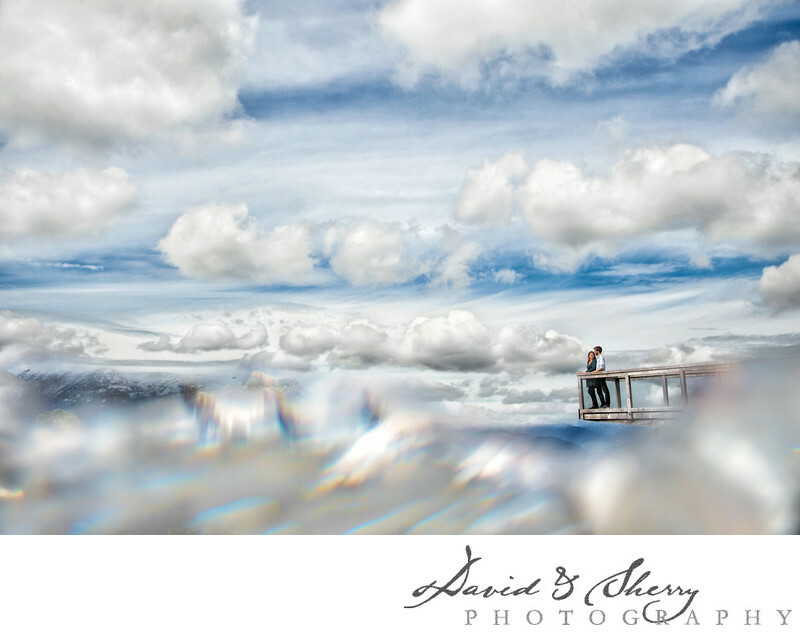 Following is a list of the Best Wedding Venues in Whistler with stunning views up the Sea to Sky Highway along the Pacific Ocean up through Squamish to Whistler and the Village these top notch luxury venues can fit the bill. The brew creek Centre, Whistler Alpine Chalet, Furry Creek Golf and Country Club, Fairmont Chateau whistler, Whistler Golf Club, Nita Lake Lodge, Nikes north golf course, Mountainside Lodge, Four Seasons Resort, Sundial Boutique Hotel, Whistler Blackcomb Skey resort, Coast Whistler Hotel, Westin Resort and Spa Whistler, Squamish Lil’wat cultural Centre, Executive Suites Garibaldi, West Coast Wilderness Lodge, Hilton Whistler resort and spa, Audain Art Museum, Sea to sky Gondola, Whistler Olympic Park, and the Crystal Lodge and Suites. Whistler and Squamish have so much to offer their brides and grooms for unique ceremony locations.